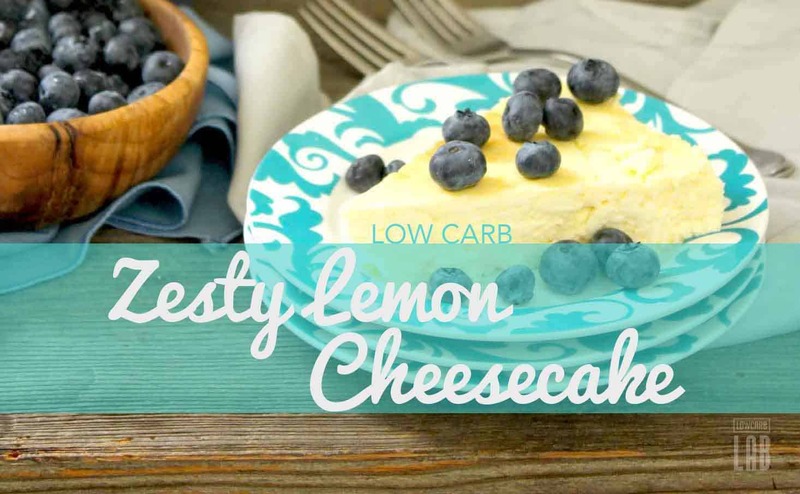 When it comes to healthy living and eating, easy to follow low Carb recipes are a surefire way to go about it. 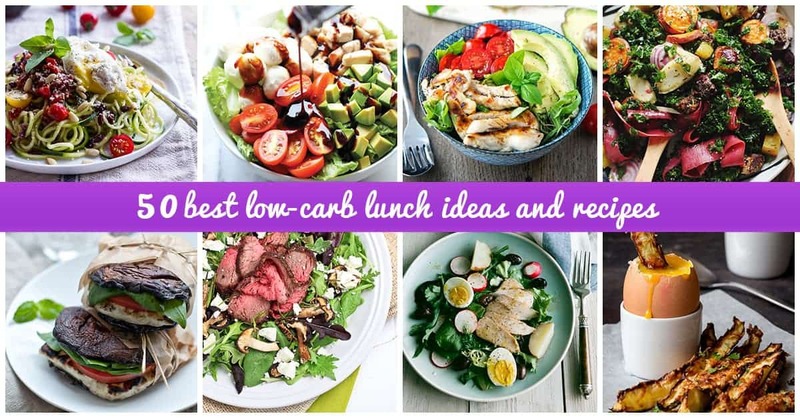 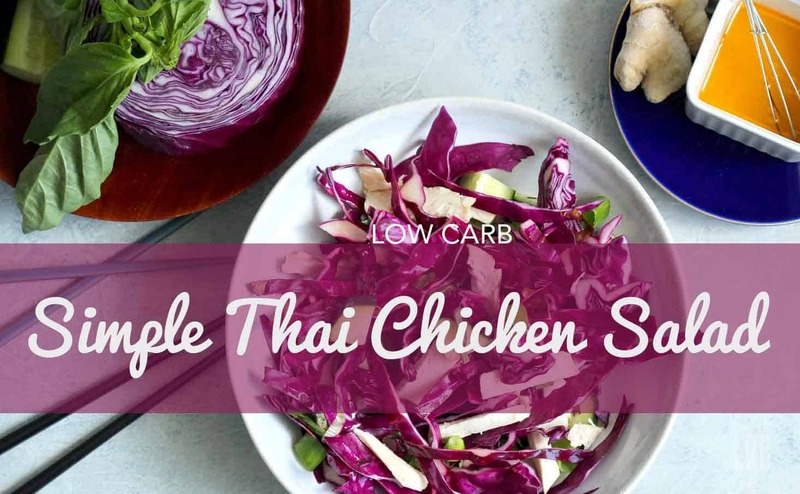 Staying on a low Carb diet isn’t as boring as it used to be anymore, many thanks to the delicious recipes in this category. 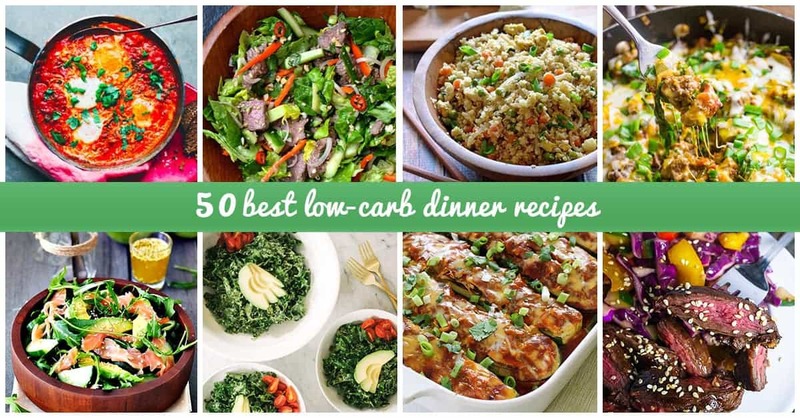 Most of the low Carb recipes here are easy to follow and family approved to be as fulfilling as they are favorable. 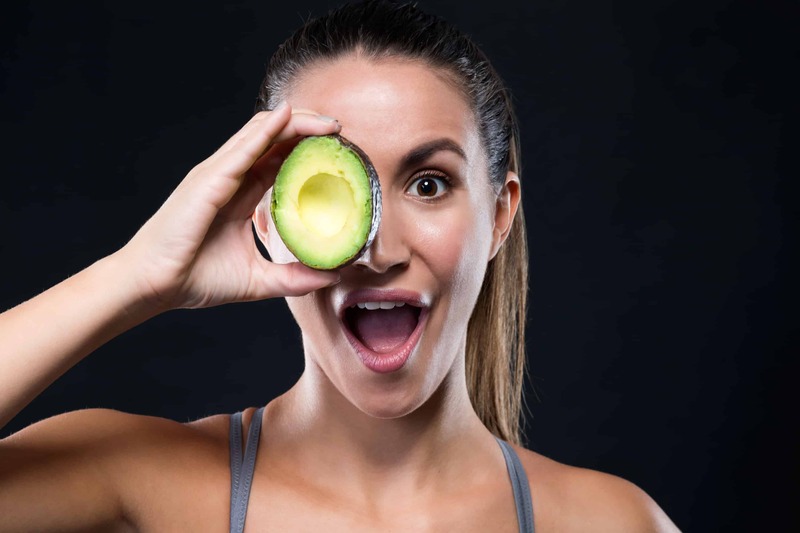 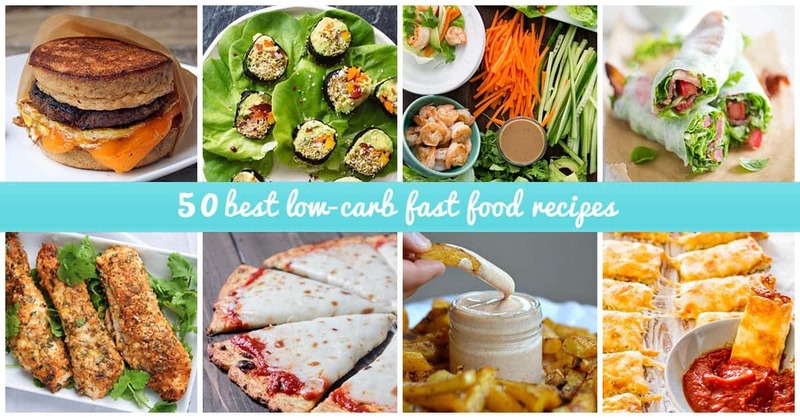 Bye-bye to high Carb diets that are not only unhealthy but also unsatisfying. 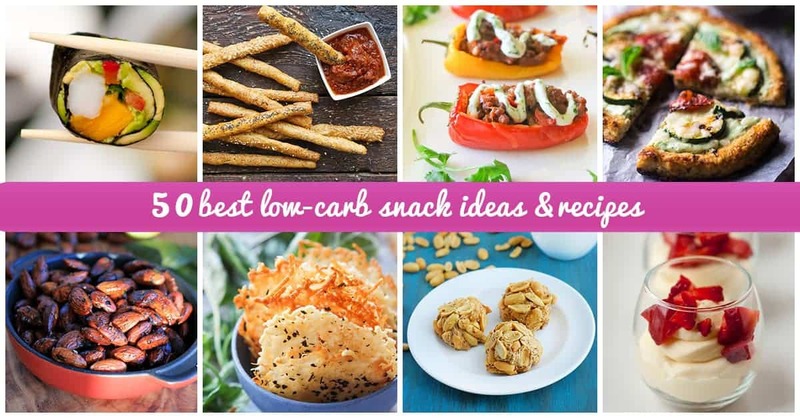 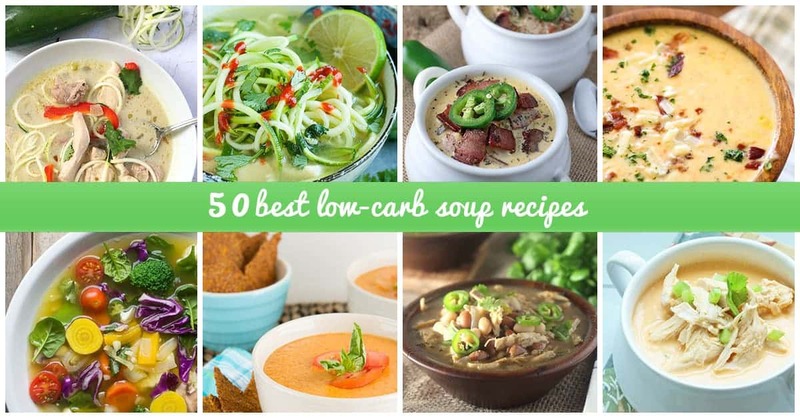 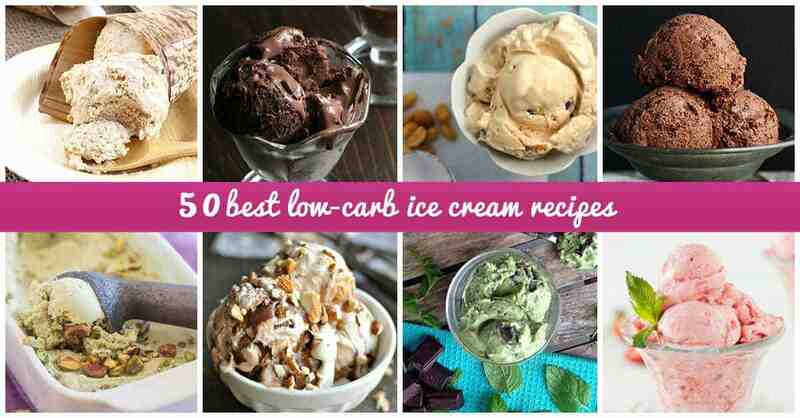 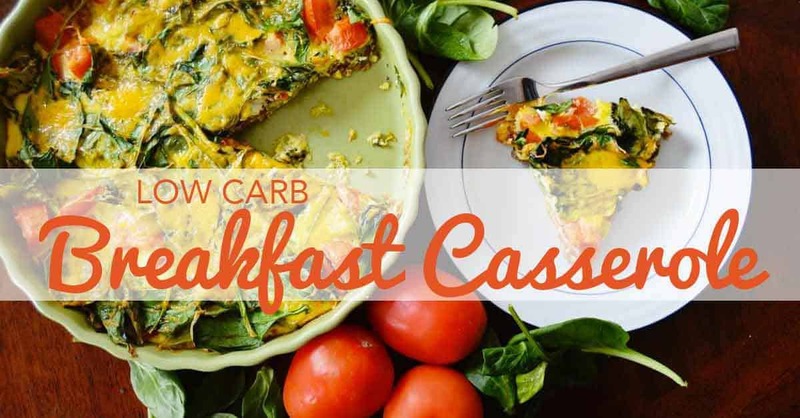 The low Carb recipe ideas in this section will surely amaze you. 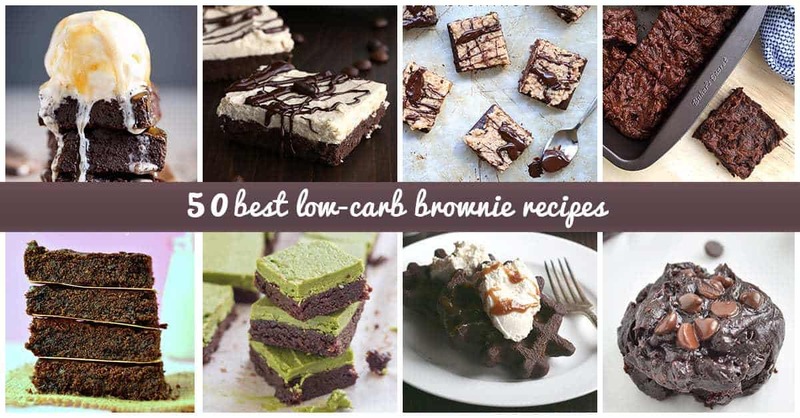 From recipe ideas for breakfast, lunch, and dinner to low carb soups, brownies, and snacks. 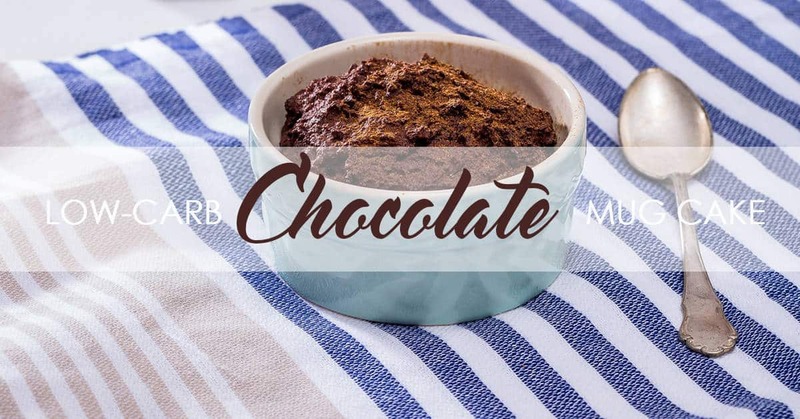 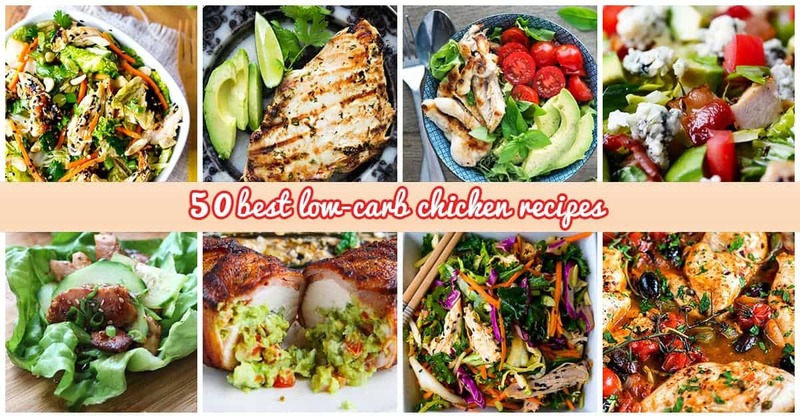 The repertoire of low-Carb recipes within this section is practically endless with some top 50 recipes you can choose from. 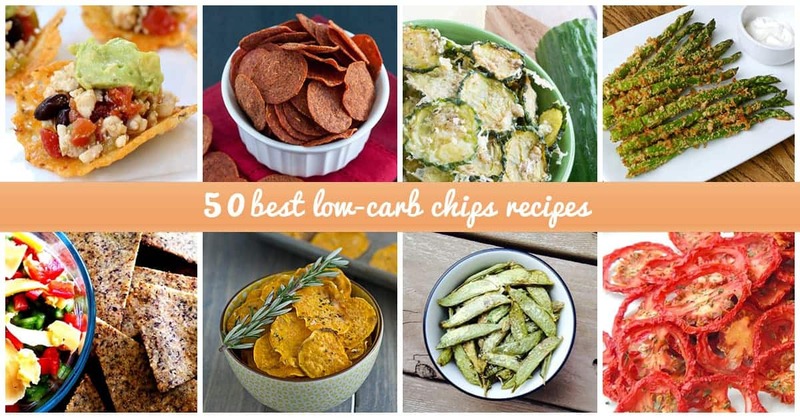 Try these easy to make and delicious low carb recipes. 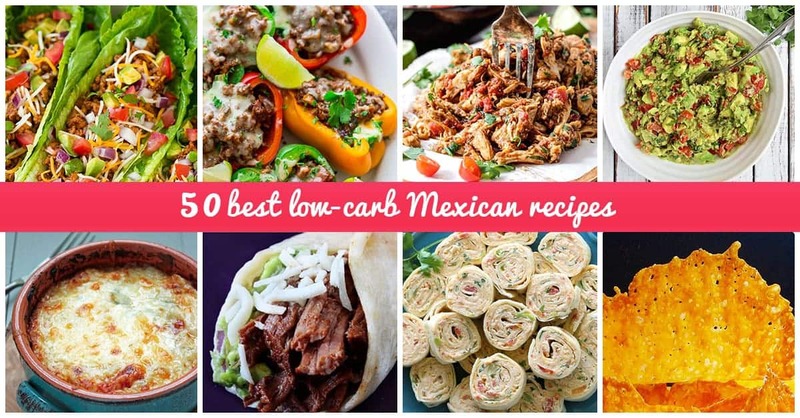 Plenty of recipe ideas with chicken, beef, shrimp, vegetables, breakfast, lunch, dinner, and desserts. 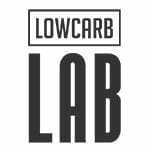 We are optimistic you will find our collection of low carb recipes interesting and highly beneficial.